A mind-bending mystery for anyone who’s ever asked questions. From the author of The Many Worlds of Albie Bright and The Jamie Drake Equation. 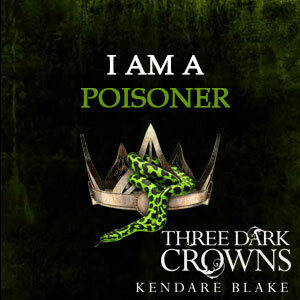 This is going to be a short review, its a short book and I don’t want to spoil anything. I received a copy from Nosy Crow in exchange for an honest review. I couldn’t get enough of it, I devoured it one sitting and I’ve already lost count of how many times I’ve read it. I’ve always been bad at science and found it all rather confusing, Maisie Day is the book I wish I had had when I was younger. I love that Christopher makes it all so fun and easy to understand, while not treating the reader like they’re stupid. The story follows Maisie on the day of her tenth birthday and is told from the perspective of two different versions of Maisie. One is the Maisie of our universe and the other Maisie’s origin is revealed at the end of the book so I will say no more on her. I was left questioning what is and isn’t real, especially after the twist near the end. I’ve already read this several times and it gets better with each read. The worldbuilding (in this case, Maisie’s house and garden) and character development is brilliantly written, especially with the two different versions of Maisie and will have you constantly on the edge of your chair, questioning what is real throughout. I absolutely loved Maisie’s relationship with her sister. 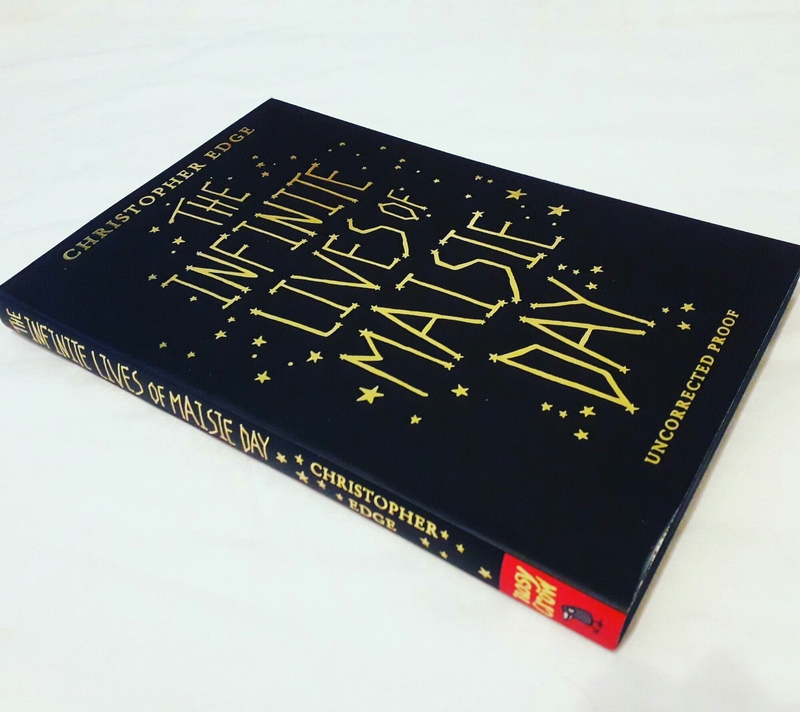 Its safe to say I adored The Infinite Lives of Maisie Day, it gave me a lot to think about after finishing. I highly recommend this for both children and adults, go out and grab a copy asap! OOOH, I loved Christopher’s previous book so will def be picking this one up! Great review! This sounds like such a fascinating book! I’ll have to check it out!